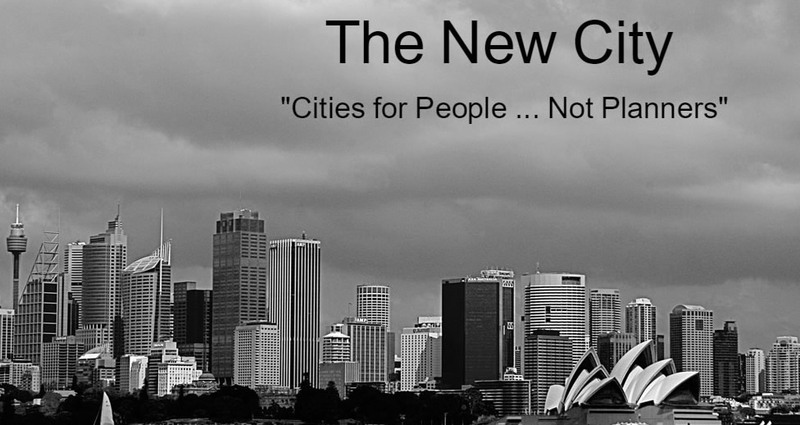 The New City is a web journal about urban development, arguing that cities should be prised from the control of bureaucratic planners and left to a suburban market of workers, families and businesses. Based in Sydney........... Click here for our free email updates. 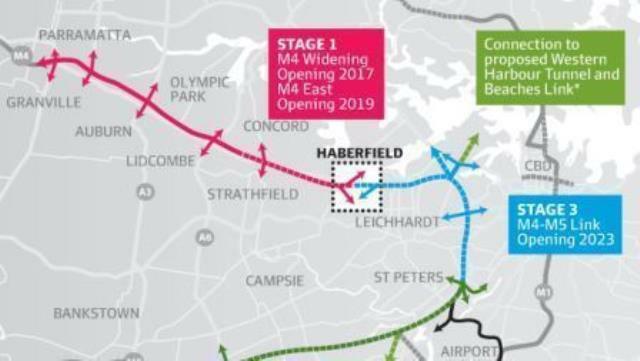 This article was republished in On Line Opinion and on the US site New Geography and featured on The Suburban Alliance, the website of Australia's pro-suburban action network. This article was republished on the US site New Geography and featured on The Suburban Alliance, the website of Australia's pro-suburban action network. This Comment was republished on the US site New Geography here. An abridged version of this article was published in On Line Opinion, Australia's e-journal of social and political debate, and on the US site New Geography. Our article on the contraction, dislocation and relocation of Sydney's industrial base is republished in New Geography. Our two part series on Charles Montgomery's poverty-loving book Happy City is republished in New Geography. Urban planners are treating us like insects, John Muscat in Quadrant Online. Australians are not pioneering greens, by John Muscat in New Geography, featured on RealClearWorld, and republished in On Line Opinion. Our article on Sydney's green office towers was republished in On Line Opinion and New Geography. Our article on the real class war was republished on On Line Opinion and New Geography. Our item on Edward Glaeser was republished on On Line Opinion and New Geography and featured on RealClearPolicy. Julia Gillard has downgraded the role of prime minister, John Muscat in Quadrant Online. The Gillard minority government has forfeited its legitimacy, John Muscat in Quadrant Online. Our editorial on freedom of expression featured on sites like Quadrant Online, Catallaxy Files and Menzies House. By John Muscat in New Geography & Real Clear World. John Muscat's article on the growth and transformation of Sydney CBD's retail core is republished in New Geography. Claims that China is tackling climate change are exaggerated, John Muscat in Quadrant Online. John Muscat's feature article on the Gillard Government's urban agenda is republished in New Geography. The functionary class is playing the Greens off against Labor for power, John Muscat in Quadrant Online. ► Can Labor hold city and bush? Christian Kerr quotes John Muscat on Labor's parlous relationship with the Greens under Julia Gillard in The Australian. Our editorial comment has been republished by the US based urban policy site New Geography. Our editorial comment on the sham arguments for a carbon price has featured on Australia's leading site of ideas and opinion Quadrant Online. The new Labor-Green alliance is dangerous for the ALP, by John Muscat in Quadrant Online. A lightly edited version of Michael Thompsons' The New City essay is published in The Weekend Australian. Australia's new politics of regional division, by John Muscat in New Geography. A look at Labor's divided and dysfunctional election campaign leadership, by John Muscat in Quadrant Online. Kevin Rudd's downfall viewed from a housing and urban development perspective, by John Muscat in New Geography. Copyright © 2015, The New City. All rights reserved.